Just minutes from the prestigious town center of Virginia Beach and a few miles from the oceanfront off I264, Chase Arbor Apartments is ideally located for convenient access to the area's finest restaurants, exciting entertainment and fabulous shopping. 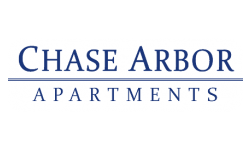 Chase Arbor Apartments offers pet friendly one, two and three bedroom apartment homes that have been newly renovated with stainless steel appliances, granite/Formica countertops and much more. Our garden style apartment community features an outdoor swimming pool with a WiFi cafÃ©, game room, brand new cardio fitness center, a sand volleyball court, tennis courts and a dog park. 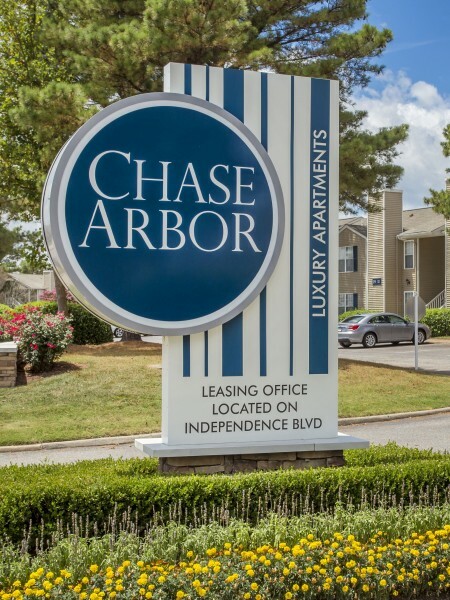 Come experience the best Virginia Beach has to offer - visit Chase Arbor Apartments today!